When I asked Lord Geoffrey Lofthouse, one time NUM chairman at Acton Hall colliery and Deputy Speaker of the House of Commons, why he had agreed to unveil one of her pieces, he replied: ‘I like the Chairman of the Arts Council and I did it out of respect to him. I never mentioned her by name and as far as the so-called statue is concerned I’ve seen better things fall from the roof of the pit.’ The piece of art in question was a cast of the one of the larger members of The Family of Man ménage and thought of as ‘one of her significant pieces’. When local ne’er-do-wells kidnapped a lesser member of ‘The Family’ and sold it to a scrap merchant in Leeds I drew a cartoon for the Yorkshire Arts Magazine. In those days the Arts Council was regionalised and capable of laughing rather than twittering. The statue was found almost immediately. The drawing showed a couple of hippies in conversation. ‘Pretty crap as villains but what critics’. The Chief Executive of the Bretton Sculpture Park was not amused. Shirley is 78, Geoffrey 88 and I have my bus pass, so it may be that we are out of touch with the times, but I don’t think so. I have asked the men and women on top of the Upton omnibus – people of all ages – and they do not know what Hepworth is, was or might become. I did not have a 100% nil response. One said, ‘I know it is that sort of grey warehouse just down from the Private Shop. The one where the blind needs fixing.’ Of course you would not think that it was so unpopular if you read the puffs and farts which the sponsors of the package create as we precede to delivery in May 2011 and come to believe that this gallery was needed and that it was popular. And that Wakefield had the hotels, businesses, general infrastructure to sustain and encourage growth. 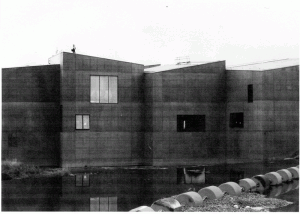 As a decade ago the Guggenheim was to Bilbao so would be the Hepworth to Wakefield. Tourists would flock and the economy would revive. The reality is that the railway which will deliver the customers and lies close to the Hepworth is virtually derelict, the riverside uncared for, the promised regeneration of the area on hold, Labour is in opposition and the Regional Development Agency is finished. Then why is it being built? The cynic in me suggests that it could be to do with the ownership of the works of art. What better investment-publicity than to have national exposure in the papers of a name on a plinth of a statue you own. On the other hand it may be that an outmoded fascination with iconic buildings and international architects has led funding agencies to believe that this stylish building has enough merit to persuade people to flock to Wakefield. 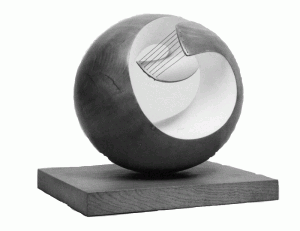 I love the thought that early next year a woman in upstate New York will wake, tap her beau on the shoulder and say, ‘Fancy going to Yorkshire to see David Chippingfield’s Hepworth’ … but I don’t think it will happen. What is more likely to take place is that the New Yorkers, and indeed anyone south of Sheffield, will stay away and that the people like me who live in the surrounding towns will be given an unwanted building and associated revenue costs because of a narrow attitude to aesthetics which is mixed with influence and power. This troubles me. This is the story of what happens when a government finds itself part of a tangled knot of silly ideas and promises but, even in a recession when ‘moments have to be seized’, lacks the confidence to cut it with a sword. As the Jackdaw points out with a regularity which after eight years of reading I still find convincing we are in the hands of a band of mandarins which that wise bird defines as the purveyors of State Art. I wont go there. Most people will know the story. ‘Old Nick’ Serota – he’s 62 – Hampstead-born to a mother who was the Ombudsman. After Cambridge got a job at the Arts Council and was subsequently director of two of their galleries, MOMA Oxford and the Whitechapel, and then he met Anthony Gormley who made a sculpture out of sliced loaves. From then on Serota managed to appoint his people into positions of power and influence. Today he is on more money than the Prime Minister (£165,000 as against £142,500) and at present has a Tate Modern gallery dominated by 100,000,000 hand-painted porcelain seeds upon which we should have been able to go walkabout; that is, if it hadn’t been deemed a health and safety risk. It’s not been all plain sailing. In Leeds the burghers said that they did not want Gormley’s Big Brick Man. It was a distraction and clashed with the eloquence of some neo-renaissance mill chimneys though it did confirm their views on State Art modernism, for you climbed stairs having entered up its arse and then looked out of its ears. 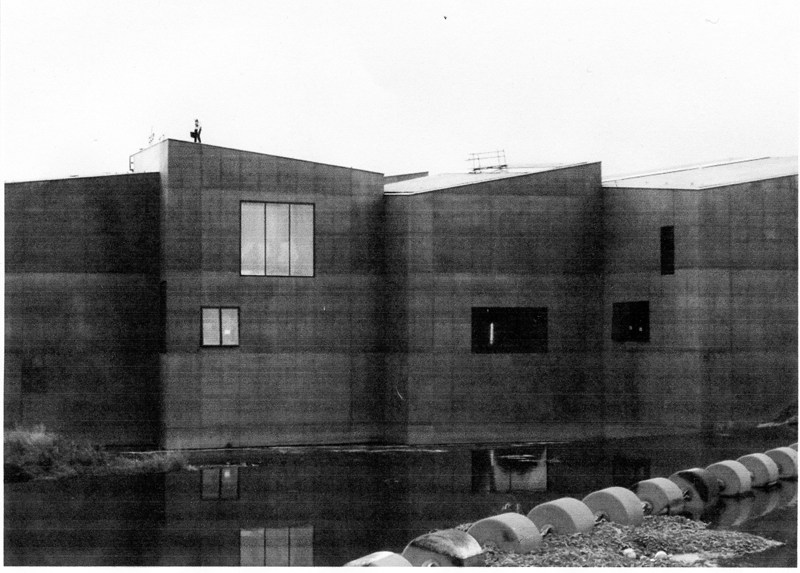 However, most of Old Nick’s time has not been wasted so it was not to read that he considered that the new Hepworth gallery was ‘One of the most exciting and beautiful galleries in the United Kingdom’. 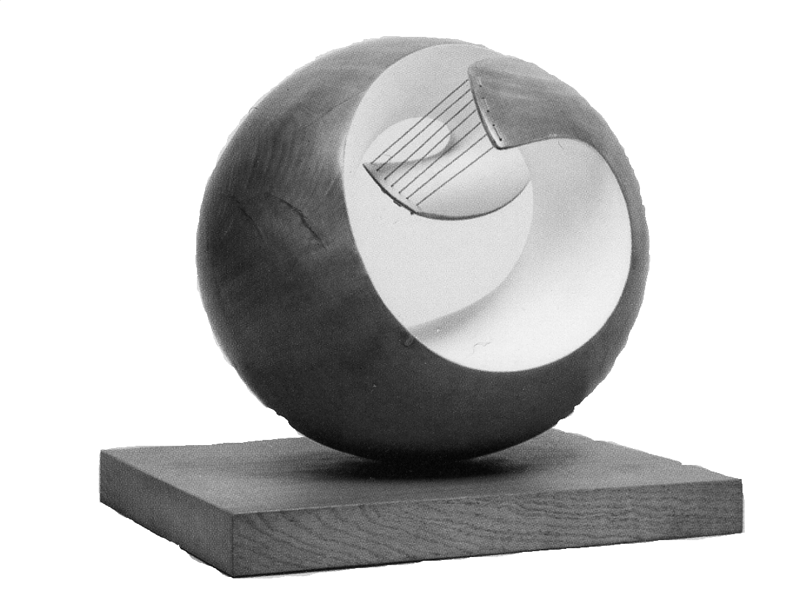 Of course, much of this would be too daft to laugh at – a squabble of opinions – if it wasn’t for the fact that the emphasis on the Hepworth costs money. Exactly how much is difficult to tell. A recent letter in the local paper put the cost of building at £35 million – not denied by the Wakefield MDC ‘culture secretariat’ who usually jump in to rectify misinformation contained in ‘Letters to the Editor’. New staff are also required and revenue to run the place. As someone who was on the Board of the Regional Arts Association (now Arts Council England, Yorkshire) and has written about its impact on community development in Sheffield when the consultancy-led Museum for Popular Music went under, I have been there before. Built with £15 million Lottery money and Arts Council revenue support it opened on May 1st, 1999 and closed on June 20th, 2000. This was not before small arts clients across the region had grants cut as an abortive salvaging operation clicked into place. I have been there before, bought the tee shirt – but this time it has an elegant hole in it.